It’s looking good though, and I’m loving design touches such as the cityscape chapter headers, and the dramatic backdrop to the ‘Ten Years Later’ caption (because, yes, this is a book that moves across time…). 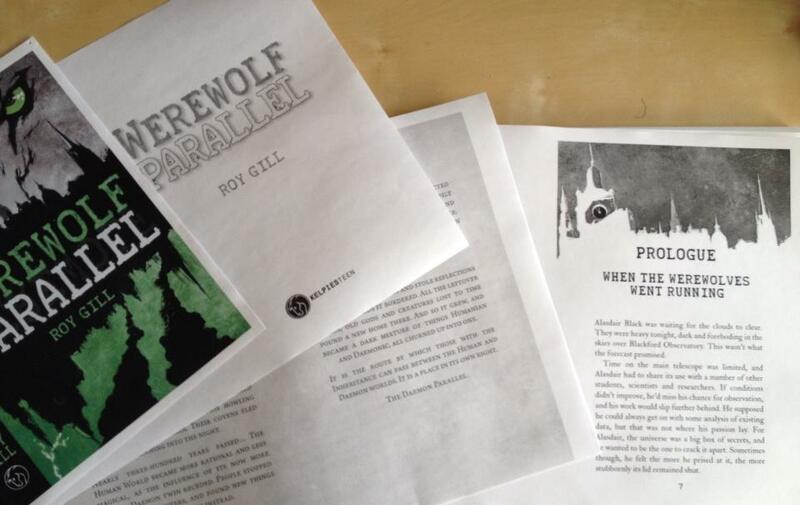 Not long till publication now – I hope to have news of the launch, and an ebook sampler, and a special exclusive short story to share with you all very soon! I’m pleased to have a story in The Further Encounters of Sherlock Holmes. 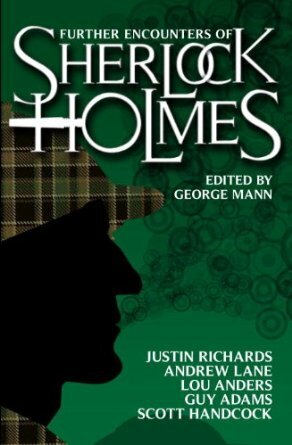 Titan Books describe it as “a brand-new collection of Sherlock Holmes stories from a variety of exciting voices in modern horror and steampunk, edited by respected anthologist George Mann“. I think I quite like being an ‘exciting voice’, all told, and it’s great to share space between these covers with writers like Nick Campbell, James Goss, Scott Handcock, Andrew Lane and Justin Richards (all of whose work I’ve admired elsewhere). My story ,’The Strange Case of the Displaced Detective’, is one of the less traditional, more genre-hopping new adventures. It was enormous fun to write, and I hope it finds favour with the followers of the Great Detective. 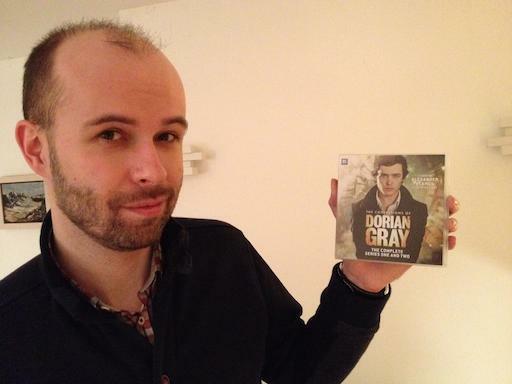 Also materializing was a boxset collection of The Confessions of Dorian Gray. Originally conceived as a download-only audio adventure series, there’s been plenty of demand from the fans for an edition on shiny disc (once more the intangible turns solid…). Inside are all ten episodes of series one and two, three specials – including my play The Prime of Deacon Brodie – a bonus Dorian adventure with Bernice Summerfield, and a disc of James Dunlop‘s cracking score. 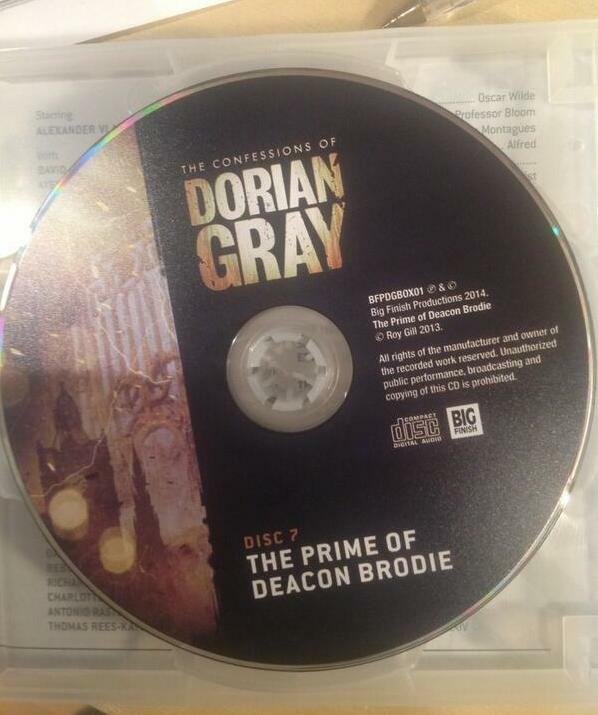 I’m proud to be part of Dorian’s world – I’m already using the soundtrack disc as writing music, and yes – I do get a special thrill when the tracks composed for ‘Brodie’ come round…).